Precision molding product｜Product information｜Sugiyama Seisakusho Co.,Ltd. 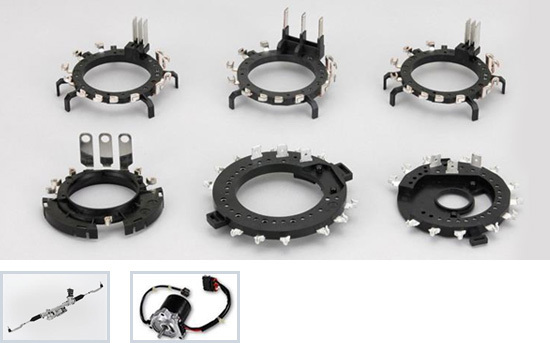 Sugiyama has developed and produced high quality, high performance commutators for small motors. 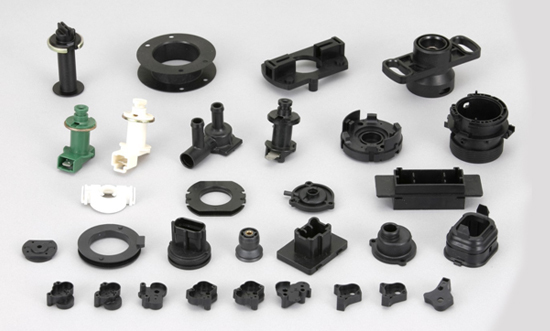 And meet the customer's needs of precision molds parts, metal inserting molded parts and design/production of precision dies with full use of our long years knowledge and technology. Be used under current and is used in power distribution to each phase by coil for brushless motor. Solenoid valve, connector, housing with bearing and complex shape parts.